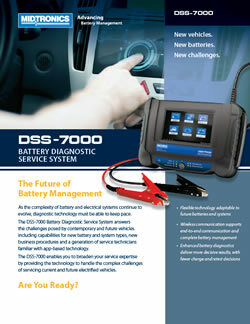 The Midtronics DSS-7000 is the answer to changing trends in the automotive industry, providing an end-to-end service solution for new advanced battery and system types, complex business and process challenges, and a generation of service technicians familiar with app-based tablet technology. 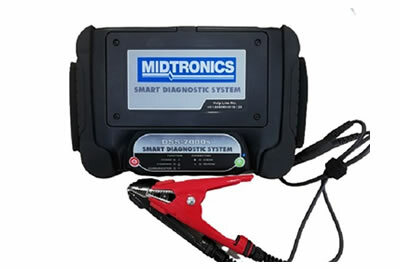 We strive to provide Our Customers with Top Notch Support to make their Experience Wonderful. Call Now!